The iconic Breathe by Edifier, is now equipped with a built-in receiver allowing Bluetooth enabled devices to stream audio wirelessly within a 10 meter radius. 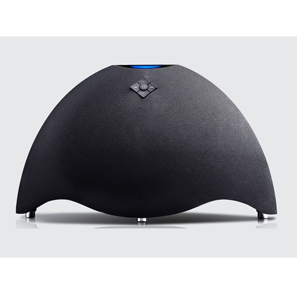 The orb shaped wireless remote is also capable of changing track, adjusting volume and play/pause functions with devices that are supported by AVRCA profiles. 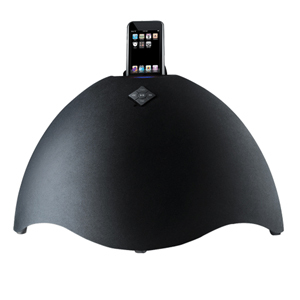 The Bluetooth feature enables this product to be a versatile home audio system that can be applied to multiple rooms, environments and uses, free from the constraints of cables and connectivity. 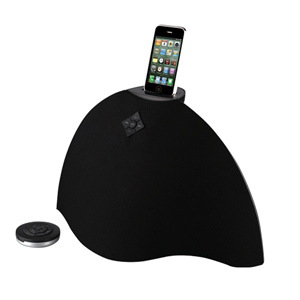 The BreatheBT can also dock all generations of iPods and iPhones, while also offering connectivity to any audio host with a 3.5mm audio connection. 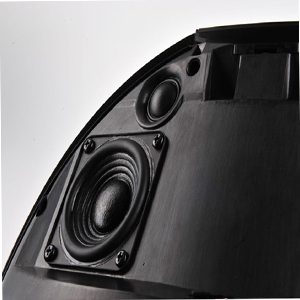 The downward-firing subwoofer produces deep powerful bass, composed with the aluminium chassis that reinforces this system, reducing any resonance and keeping this system securely grounded. 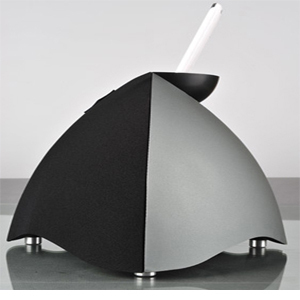 BreatheBT produces a total RMS power output of 60 watts via the 2 silk domed tweeters, 2 mid-range drivers and 6½ subwoofer, all magnetically shielded. A distinctive display piece for home or office, this powerful system combines convenience, flexible audio connectivity, great audio clarity and the unique style of Edifier. Copyright © 2011 KEBOS Technologies Indonesia, All Rights Reserved.